For the 3rd time, Theresa May’s Brexit Withdrawal Agreement was voted down which meant, this day where the UK left the European Union. The government lost by 344 votes to 286 votes with a margin of 58 which also means the EU has agreed to put Brexit on hold until May 22 if the deal is approved within the week. On the 10th of April, European Counsel President, Donald Tusk called for an emergency EU Summit after the rejection of Brexit deal by MP’s of the British Government. The European Union also wants Britain to explain its Brexit plan B by April 8th, 2019, so leaders have time to consider and plan to any UK request before the summit. Having no deal guaranteed until now along with the Parliament being undecided of, on all the amendments proposed, future of the Brexit remains uncertain. Post the last votes, it looks certain of Britain to participate in the EU elections later in May. The April 10 summit will be held just two days before the new Brexit deadline of April 12 and Britain will be expected to use it to ask for a long extension to the Article 50 process, which will mean holding European Parliament elections in May. The circular issued an update to UK licensed investment funds, asset managers and investment firms passporting in Malta. The issued circular is temporary until further information/ recommendation made by the three European Supervisory Authorities (EBA, EIOPA and ESMA) in terms of EU law. The Circulars will help in providing guidance to all the UK companies which are currently providing services to the Maltese client base and may also include conditional equivalence status scenarios and other measures as may be permitted by the applicable EU regulation. 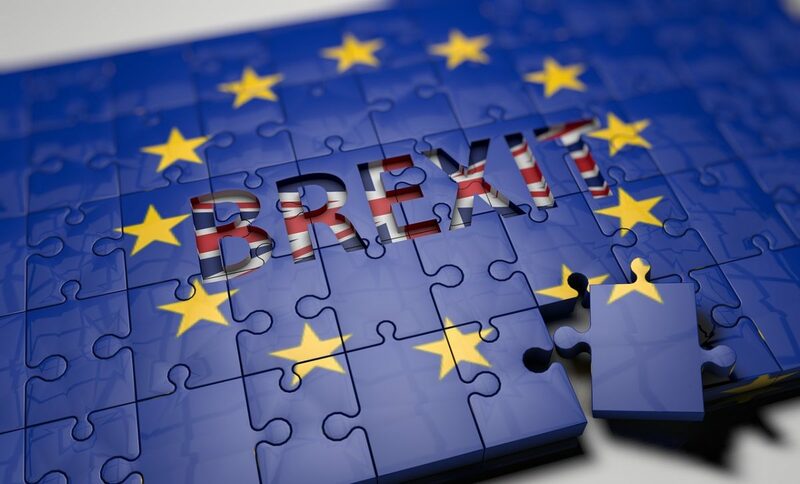 Get in touch with our experts who have a clear understanding of how businesses can be incorporated, maintained and promoted with the post-Brexit scenario whilst maintaining relations with the rest of Europe.